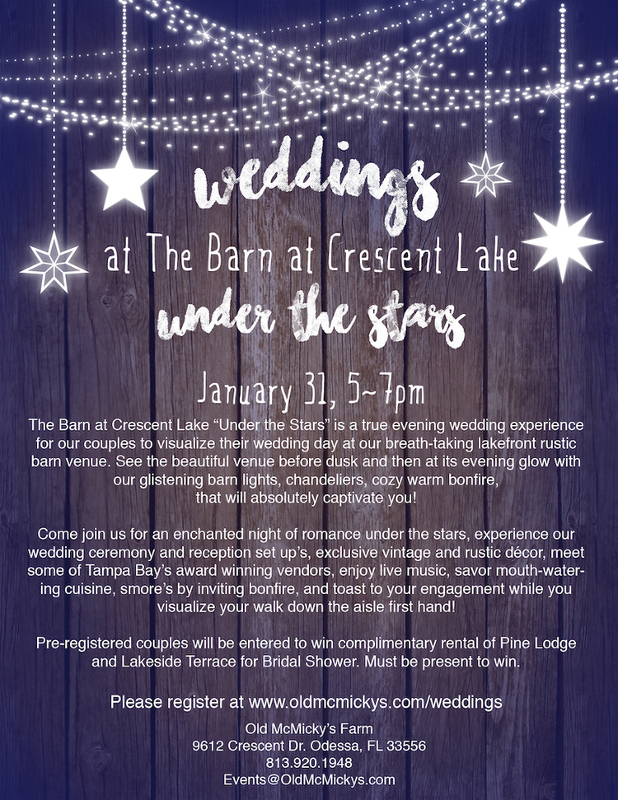 Experience a true Tampa Bay evening wedding “Under the Stars” at The Barn at Crescent Lake at Old McMicky’s Farm. 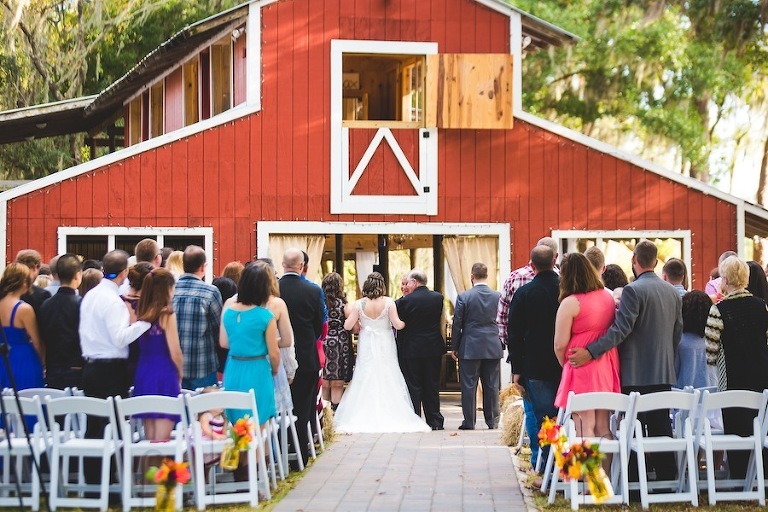 Visualize your wedding day at this breath taking lakefront rustic barn venue on Sunday, January 31, 2016, from 5 p.m.-7 p.m.
Tampa Bay couples will be in store for an enchanted night of romance, while experiencing an actual wedding ceremony and reception set up with vintage and rustic decor and live music! 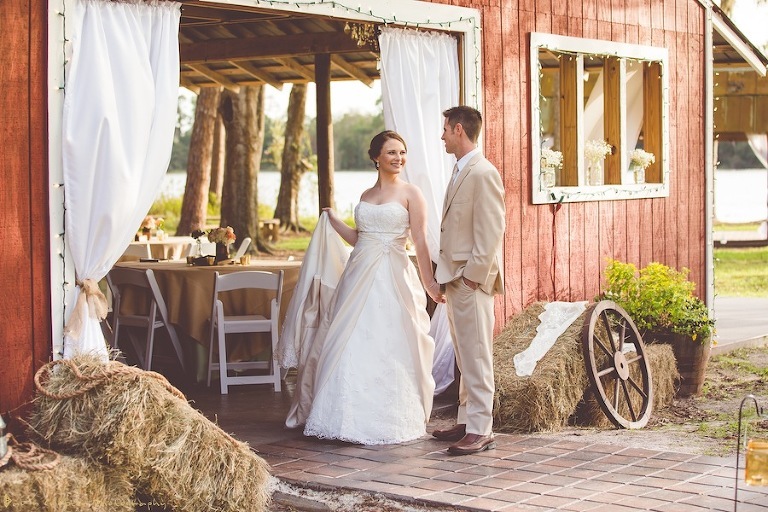 Mingle with Tampa Bay wedding vendors, taste delightful cuisine and enjoy S’mores by the bonfire. This exclusive event will have couples toasting in celebration as they visualize walking down the aisle first hand! 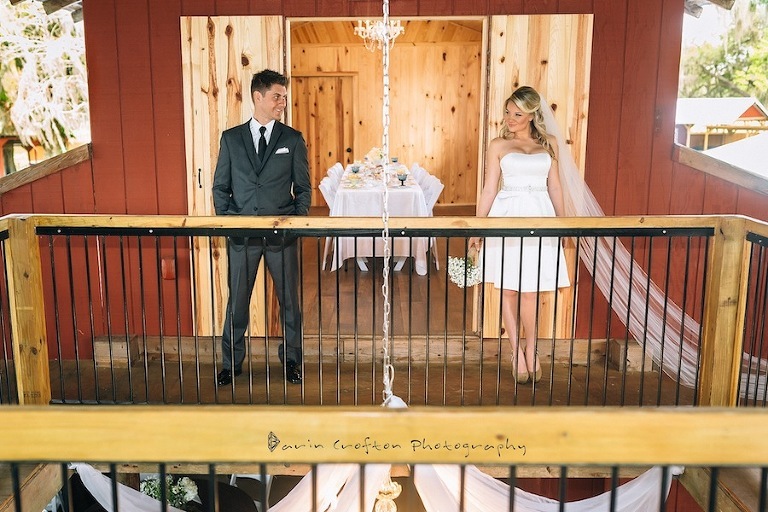 Pre-registered couples will be entered to win a complimentary rental of Pine Lodge and Lakeside Terrace for a bridal shower.